Holding books entwines my love of collaboration, books, art and therapeutic processes. Making handmade books with individuals allows for unique structures and pages that reflect diverse experiences and expressions. The shared nature of the work is always exciting and unpredictable. HOLDING BOOKS offers a variety of formats and prices to suit different circumstances. Holding Books as a therapeutic book making service is designed in conjunction with Arts Therapy to assist people through difficult transitions in life such as; loss of loved ones, illness, recovery from trauma, or other overwhelming issues in life that require extra assistance to cope with and come to terms with. This service offers 8-12 Arts Therapy sessions in which the client is encouraged to tell their story creatively in a number of different ways. 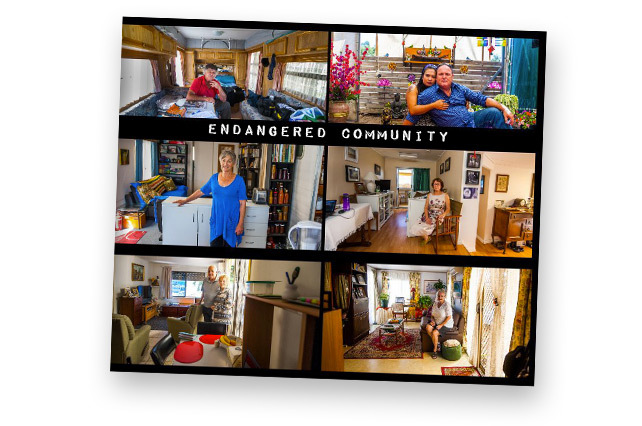 The book comes together as an outcome of these various creatively therapeutic processes, leaving the client with new skills and the important keepsake of a handmade book to honour and share their story should they wish. 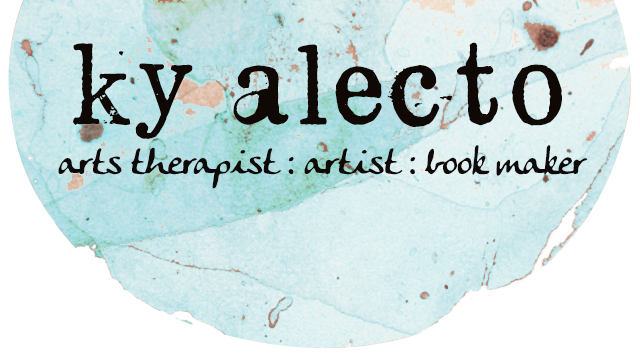 With qualifications in art therapy and narrative studies, I have had the opportunity to offer this service in hospitals, community service organisations, aged care facilities and schools. The people I have collaborated with have come from a wide range of ages, cultures and life circumstances. It is also possible to collaborate over skype and email. 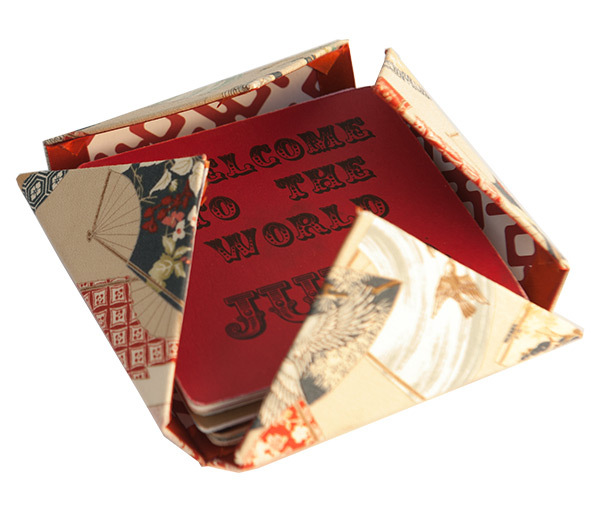 These one of a kind books are a very special welcome to the latest members of the human race. Loved ones, parents, carers, extended family, of the child gather their aspirations or blessings to be compiled and arranged to reflect the preciousness of new life embarking on the journey of life. An art work as much as a book and a special reminder of the child’s welcome as they age. This is a special volume for lovers committing to each other, encapsulating what they have promised to each other and special aspects of the commitment ceremony. This is highly complementary to anyone who has made a promise to love on their own terms. 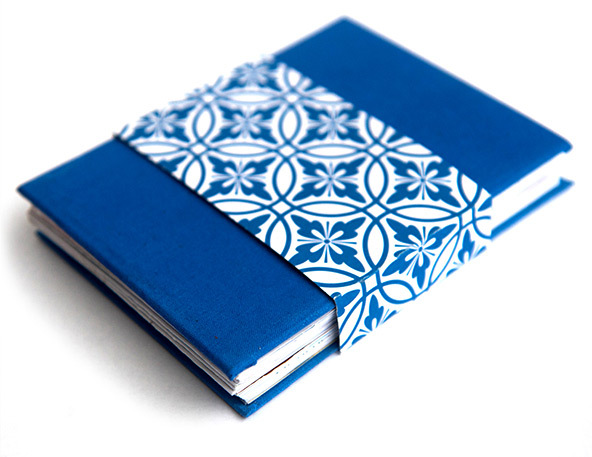 A unique binding and structuring will reflect the meaningful words of devotion to be held in your own unique vow book. A unique wedding or commitment ceremony gift . In this book friends and family share their relationship aspirations or secrets for a long and vital love. This may take the form of image, quotes, poems, or narrative which will be assembled to reflect the personality and passions of the couple. Life will end for us all, but dying with a sense of acceptance or completion can be difficult in a death denying society. Completion books offer an opportunity to explore and acknowledge individual lives in an assisted, gentle and creative way. Completion books can also be made as a way of honouring and remembering a life passed. The process has the loved ones of potential to bring together memories and people that reflect the web of life lived. A special keep sake to hold dear with your memories. In working towards meeting the needs of the people I work with I have developed the skills to work with a self-publishing company on the internet. 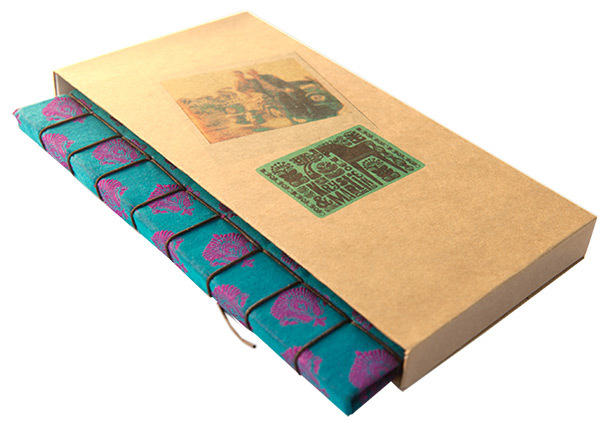 Unlike the one off handmade books, these are for small editions when a family or group might want multiple copies. 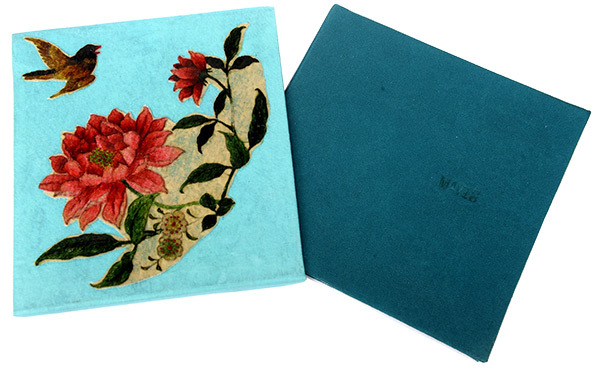 I would love to hear from you to discuss the possibilities of your hand made book.